Orchestral stand clip light with white LEDs. 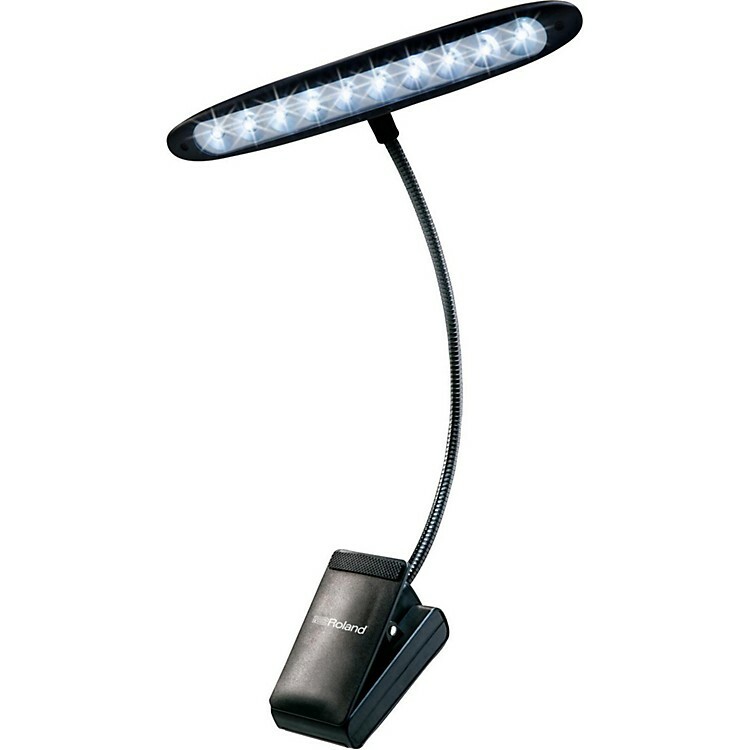 Clip-on music stand light with 10 LED bulbs. Order today.